There are some people that meet that you instantly become smitten with. Megan was that lady for me (and her mom!). 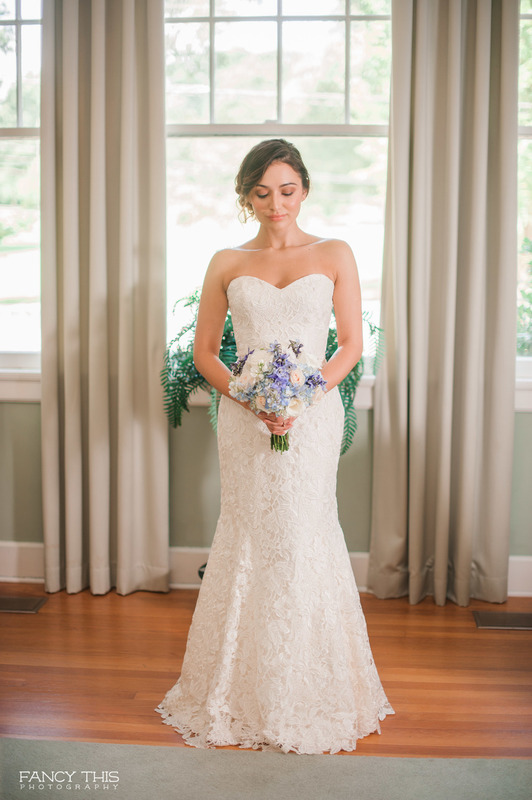 Megan had originally wanted to tie the knot on the beach, but instead decided to go with the gorgeous Carolina Inn located right here in Chapel Hill, NC. Both are beautiful landscapes, but I know she made the right choice for what she and Derrick wanted. To have the best of both worlds she decided to get out her beautiful Hayley Paige gown again and twirl in the sand for me, Derrick included. I love how these images came out and how intimate the entire bridal photo session came out. Megan wanted this to be super low key, but still romantic and classy. The session took place at Carolina Beach located right next to Kure, NC, and we waited for the perfect time to come out from under the pier. Of course, the date we chose would have a chance of thunderstorms, but I am so glad we waited for it die down. The atmosphere was perfect and it was so much fun to see Megan and her mom Lauren again after spending so much time with them this past year--hello Tre Bella!